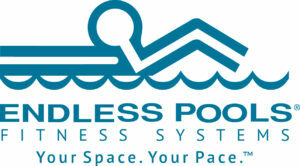 Greenwood Pools and Spas carries HotSpring Portable Spas and Hot Spot Spas as well as Endless Pools Fitness Systems. 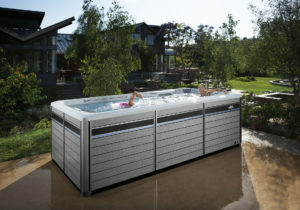 We keep several spas on display at all times at our store, many filled, hot and ready to go, so you can see the smooth operation and even take a test soak! Just give us a call to arrange for a test soak. 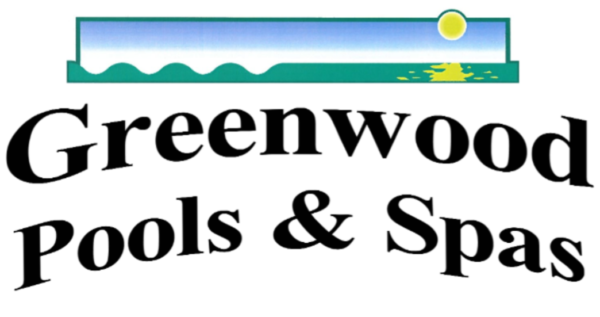 No matter what brand, make or model you choose, Greenwood Pools is your spa accessory and chemicals source. 1560 E. Pleasant Valley Blvd.